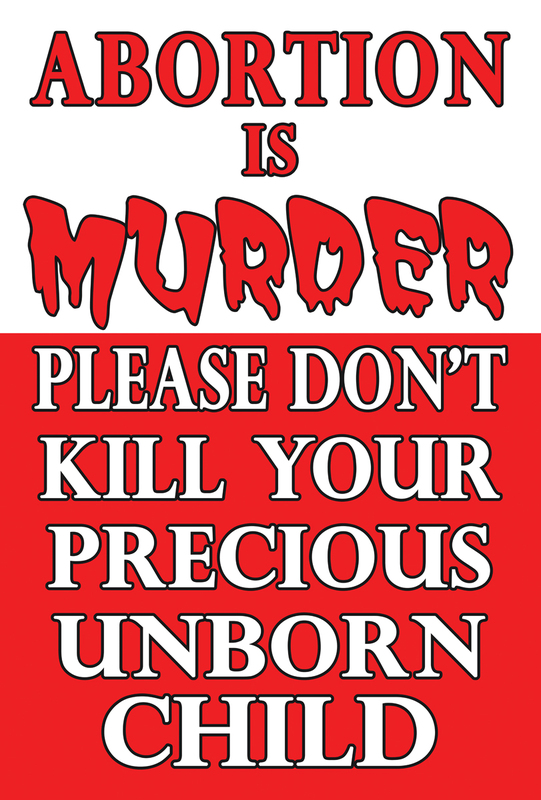 This is an outstanding tract to give to people coming to abortion mills and women's clinics. 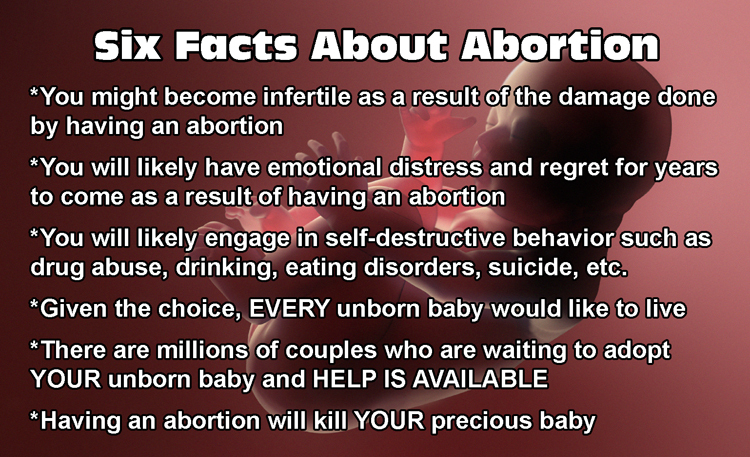 Even many hostile women accept it when you say it "Simply shows the damage that abortions do to a woman's body." And then it has the Law and the Gospel on the back. 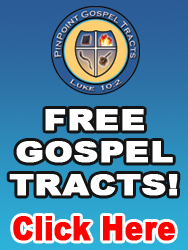 This is our family's favorite tract to give out in this envirionment.